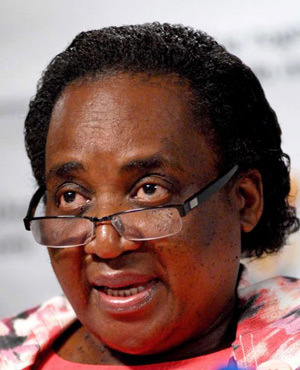 In a last-ditch attempt to broker a settlement to the national bus strike, union and employer negotiators will meet with Labour Minister Mildred Oliphant at a hotel near OR Tambo airport in Johannesburg on Tuesday at noon. With pay and benefit talks still deadlocked, it was agreed on Monday to call for the intervention of the minister. The five unions involved appear to have been unanimous in agreeing to the ministerial intervention. At this stage, it seem union negotiators have in most cases gone beyond the mandate of their members who wanted not only a double-digit pay rise, but also a one-year deal. The employers wanted a multi-year deal and have upped their offer to 8.5% for the first year and 8% for the second. The unions have compromised on the two years, but are holding out on 9.5% in year one, followed by 9%. Initially, the unions demanded a 12% pay rise while the employers offered 7%. Agreement appears to have been reached on number of other issues, such as shift systems and dual driving times and payment for drivers on long distance buses.